This article was printed from http://propel.mdat.org/category/choosing-a-trip/. More Interest in Longer Mission Trips? We recently made a study of search and inquiry patterns related to mission trip information on the ShortTermMissions.com website. It suggests a greater interest in longer mission trips than we have previously seen. 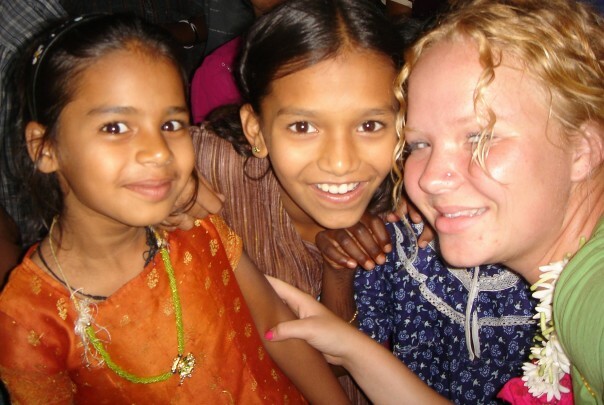 As in the past, most searchers seem to be looking for mission trips that are a few weeks long. During a recent 18-month period, however, we saw the number of those searching for trips at least three months long has doubled to 24 percent. 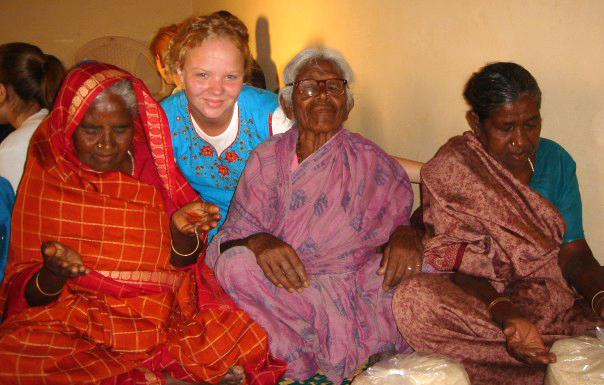 Longer mission trips offer more cross-cultural experience. They often include a stronger focus on mentoring and discipling participants and preparing them for long-term service. In the last four years we have observed a number of short-term sending agencies refocusing their efforts to provide more opportunities of this type. Please pray with us (and the mission organizations sponsoring trips). Pray that these longer trips will continue to attract interest and accomplish much in the lives of those who go as well as those among whom they serve. » Read ShortTermMissions.com Search Summary Reports. Do you know someone thinking about a mission trip? January is the peak month for locating mission trips at ShortTermMissions.com. Help spread the word! The ShortTermMissions.com website also includes a variety of articles about choosing a trip. » See our website for sample text and graphics. In addition, you can help others discover ShortTermMissions.com by liking us on Facebook and following us on Twitter. We encourage you to share our social media posts with others in your network. Five years ago this December M-DAT launched ShortTermMissions.com. The website addressed the growing need for internet based resources offering practical assistance to people seeking to develop deep, lifelong mission involvement. It was specifically aimed at helping people take the step of serving on a one week to three year mission trip. From the beginning our goal has been to build a quality website that met real needs, became widely used, and stood the test of time. The “thank you” notes we receive from the people and agencies we serve confirm that we are meeting felt needs. One large agency shared with us that apart from word of mouth (every agency’s primary source of participants), ShortTermMissions.com was the best producer of new participants and groups. The traffic and scope of the service steadily grows. We launched ShortTermMissions.com with 20 agencies and 200 trips. Today we help people connect with nearly 1,000 trips from 64 mission agencies! About 5,000 to 7,000 individuals visit the website every month, an ever-growing number. And we’re still here! Five years is quite remarkable for a website. We’re thankful for God’s provision through churches and individuals to make ShortTermMissions.com a reality and keep the service available to tomorrow’s missionaries.